Just realized I hadn't uploaded this! 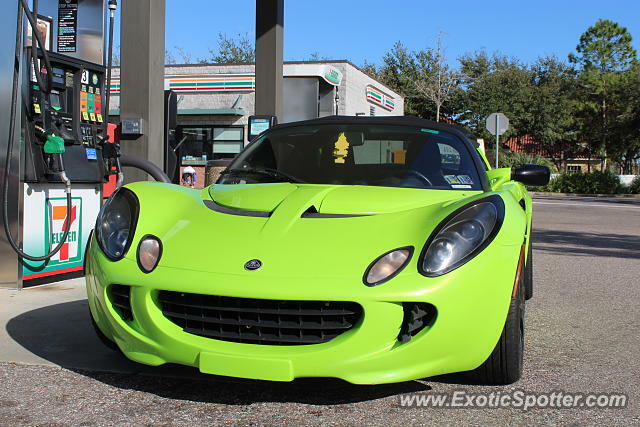 This Elise pulled into the 7-11 while I was doing some spotting a couple of months ago. One of only 2 Elises in the Bay Area, but unfortunately not completely intact; the right wing mirror got knocked off somewhere. The mirror may be gone, but she's still smiling!! !